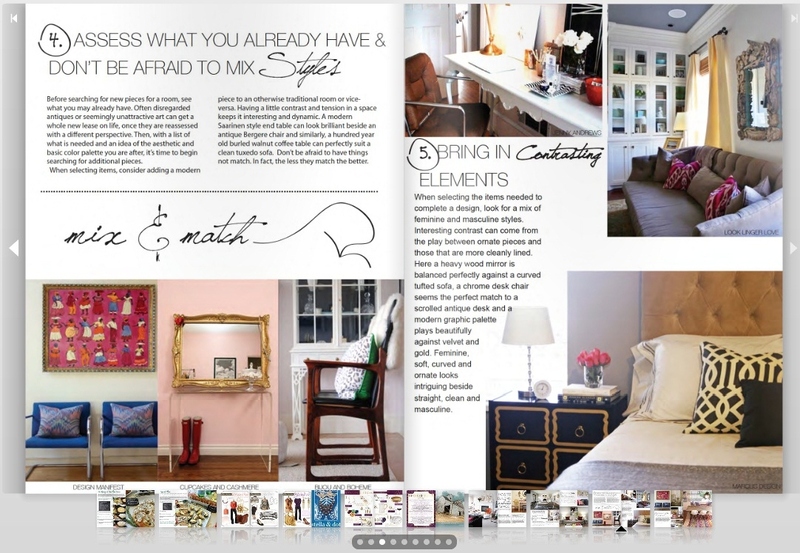 I’m so honored to have our home featured in House of Fifty’s Fall 2011 issue. My dear friend and fellow blogger Christine Dovey of Bijou & Boheme put together a fabulous article about creating a beautifully unique and personal home. I’m thrilled that she chose to share one of my favorite spots in our home in her feature. Trust me when I say you don’t want to miss what she has to say. There are SO many amazing articles in this issue I would love to share here, but frankly I would just end up regurgitating the whole magazine! So just click over and read it for yourselves. Many congrats Janell on another fabulous issue! So happy for you. That is so awesome girl! I absolutely adore your beautiful home! 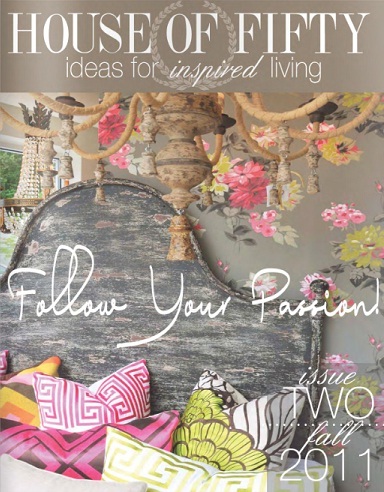 Congrats on the feature, I spy my favorite pillows in your house:) Can’t wait to read the new issue! Loved seeing your gorgeous living room in there! Thank you so so much Chassity for letting me use the picture of your beautiful space in the article…I simply adore you. I loved spying your home in there! So fun. Such a beautiful space. Happy Monday, friend. Congrats on the feature!! That’s awesome. And love your space! Looks like so many gorgeous spaces…off to check it out ! Congratulations on the feature Chassity! Looks beautiful! Love this issue and your gorgeous home! I am excited to read House of Fifty tonight! Janell is such an inspiration! Congratulations on your feature, Chassity! I look forward to taking a closer look! cool, I’ll check it out ;) Congrats!! The whole magazine was amazing and I LOVED Christine’s article. Congrats on having your “favourite spot” featured!